3 BEDROOMS | 2 BATH | 1528 SQ FT. | 6300 SQ FT.
Charming Westchester mid-century original home on the market for the 1st time in over 60 years! 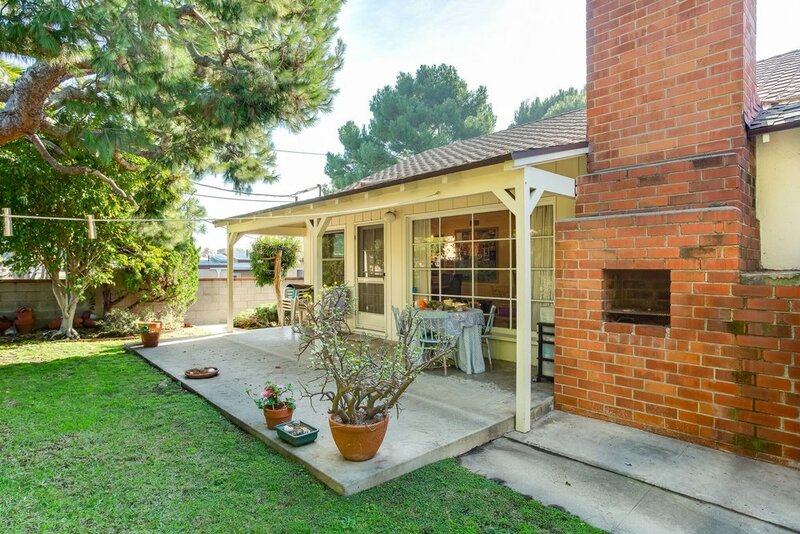 This darling home has so much potential. Step through your formal entry way into the spacious living room with fireplace, large picture window and formal dining area. 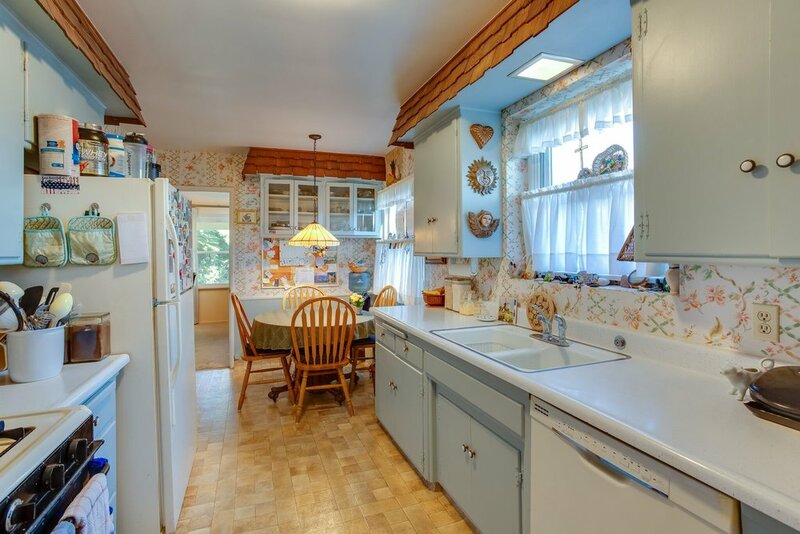 The spacious kitchen with eat-in breakfast area has fantastic lighting and a separate room with pantry, laundry area, sink and bathroom attached. The adjoining office can be used as a master on-suite or family den! Two other spacious bedrooms with pitched ceilings and a full hallway bathroom complete this lovely Westchester home! Other features include central heating, alarm ready, double pained windows, crown moldings, and 2 car attached garage! Walking distance to LMU, and tons of shops and restaurants - this refreshing vintage Silicon beach home is all you've been waiting for!